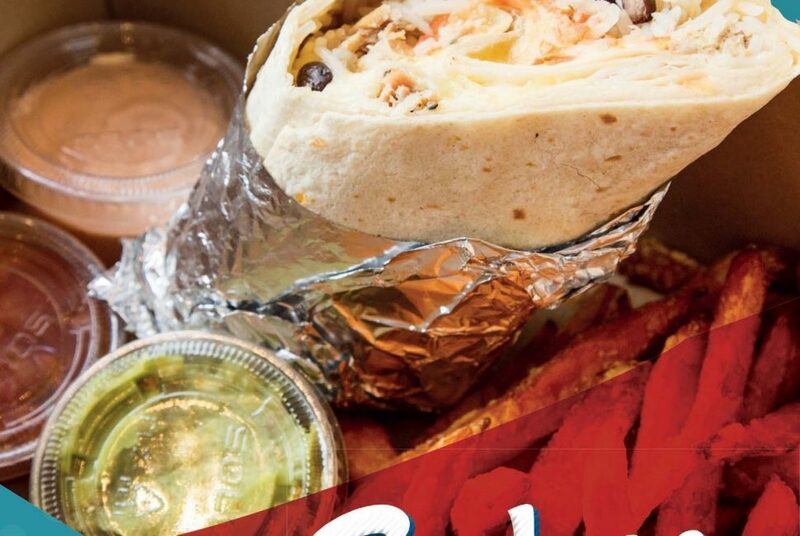 Fancy having your favourite South American food delivered straight to your door? Well your wishes have come true, you can now enjoy your Bodega favourites in the comfort of your own living room without even leaving the house! 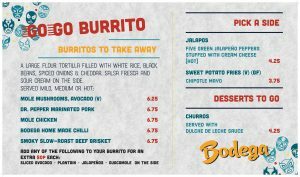 Check out our Take Away menu! We’ve teamed up with our friends at Deliveroo (check out their video) to bring you the ultimate take-away service from our kitchen to your door. So what are you waiting for? 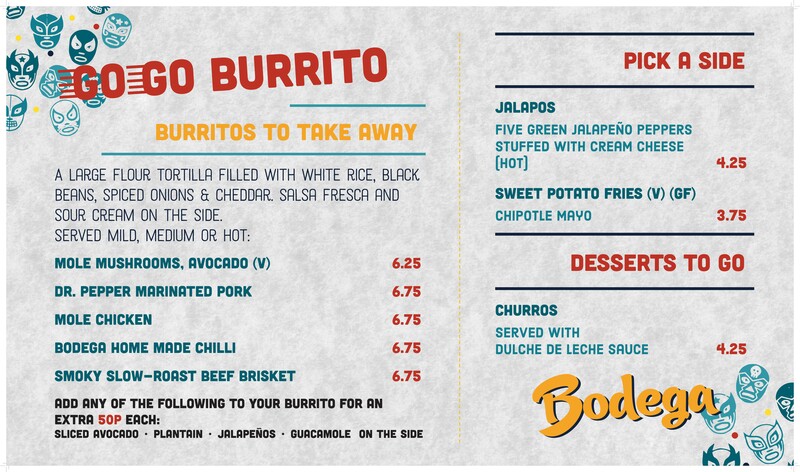 Make it a cosy night in with Bodega and Deliveroo!